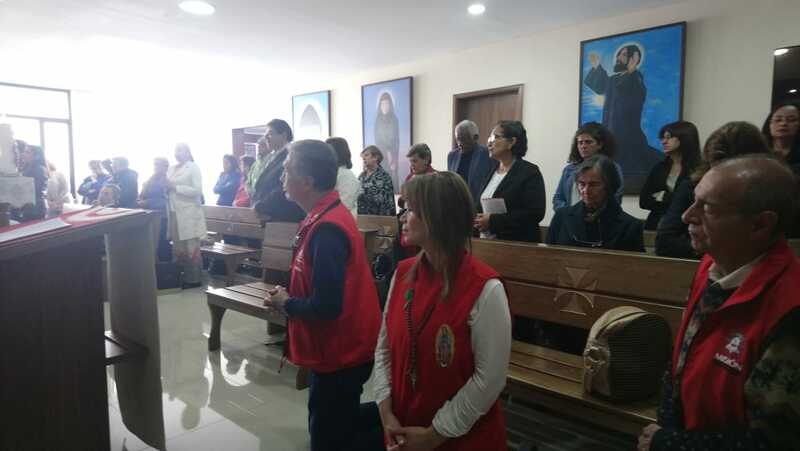 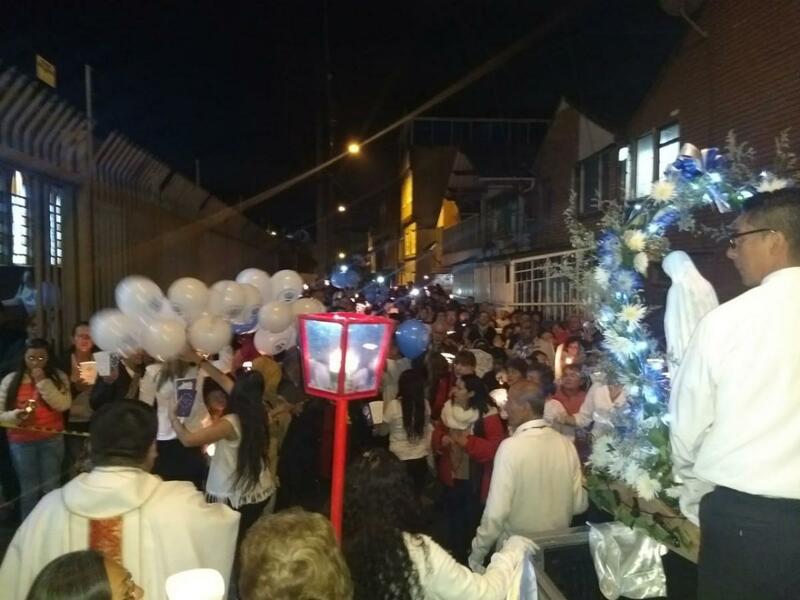 The Mission for the love of God Worldwide has supported the Fatima Mission in Colombia 2018. 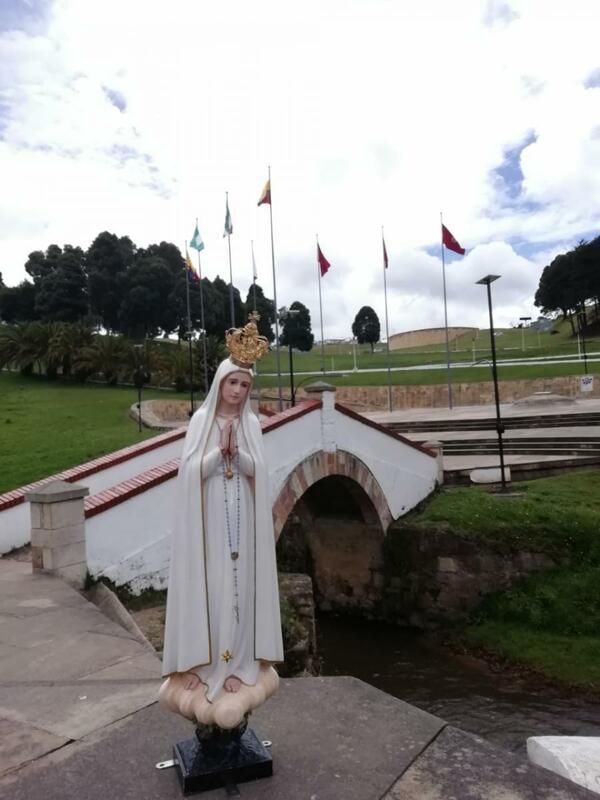 Our Lady of Fatima on the Bridge of Boyacá. 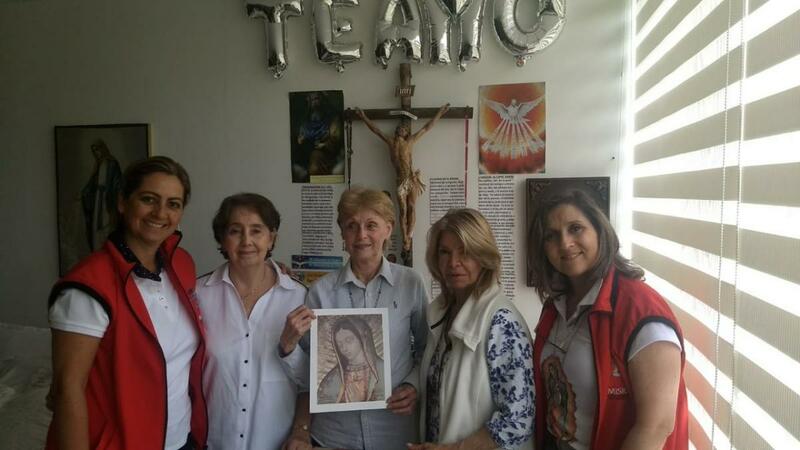 Emblematic site of our independence. 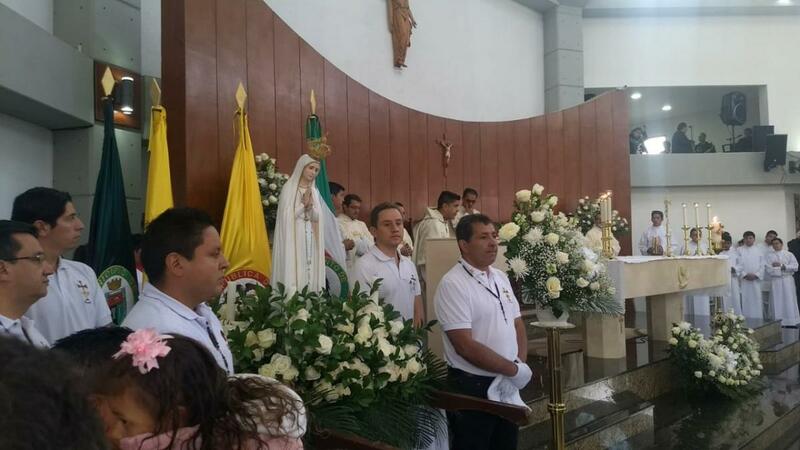 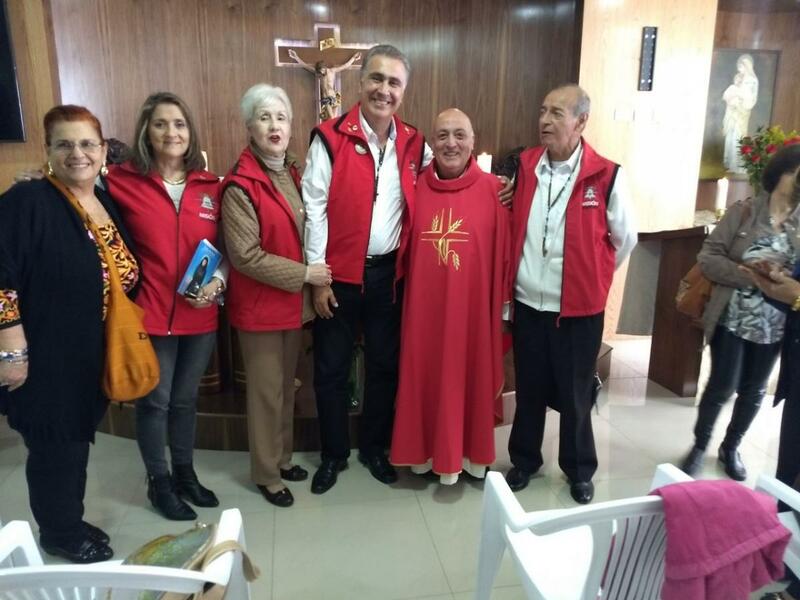 Our Lady of Fatima continues to tour in Colombia. 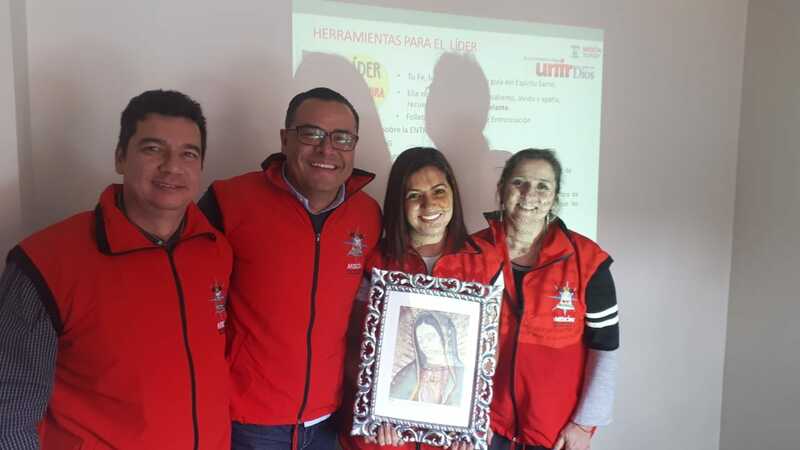 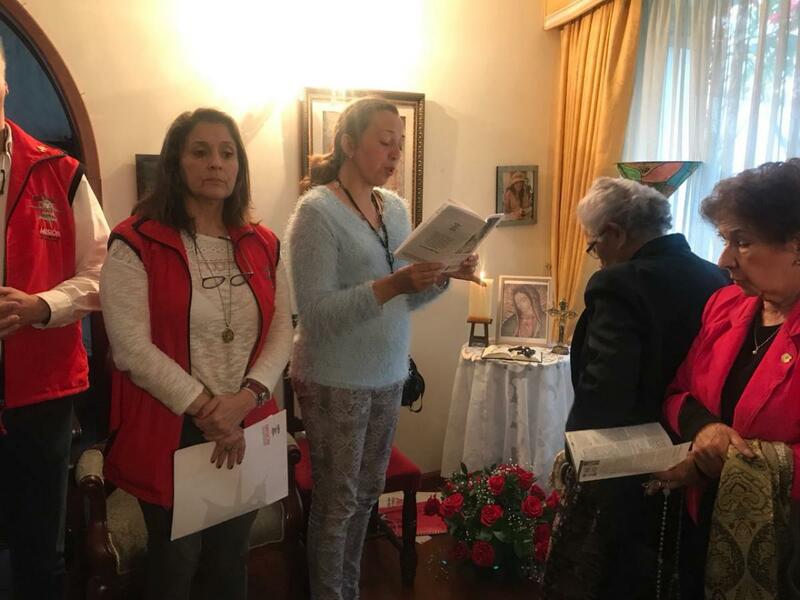 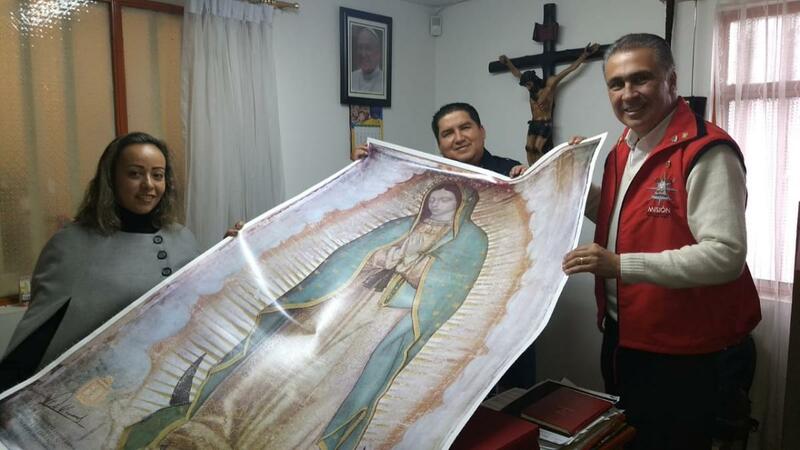 On Saturday July 14th, Our Lady of Guadalupe Image was enthroned at the homes of the Sierra and Gomez Families in Bogota.